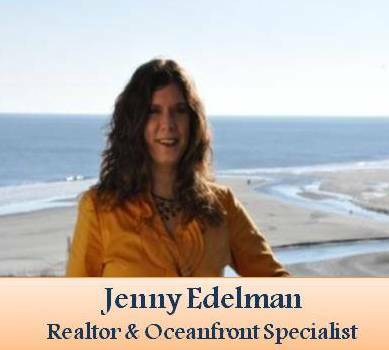 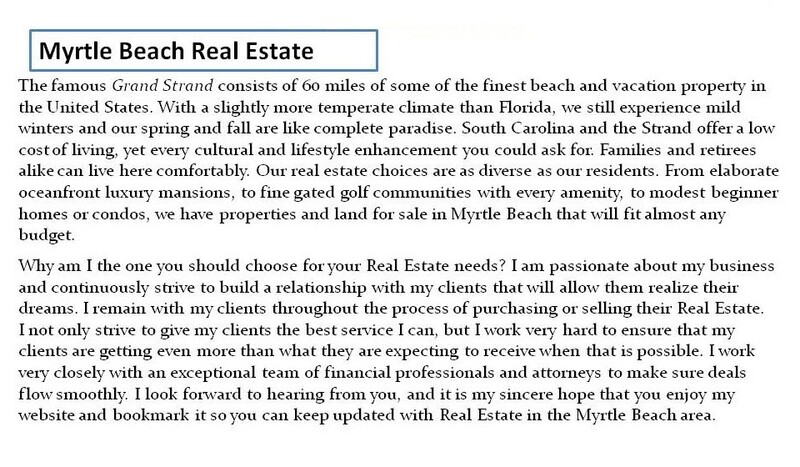 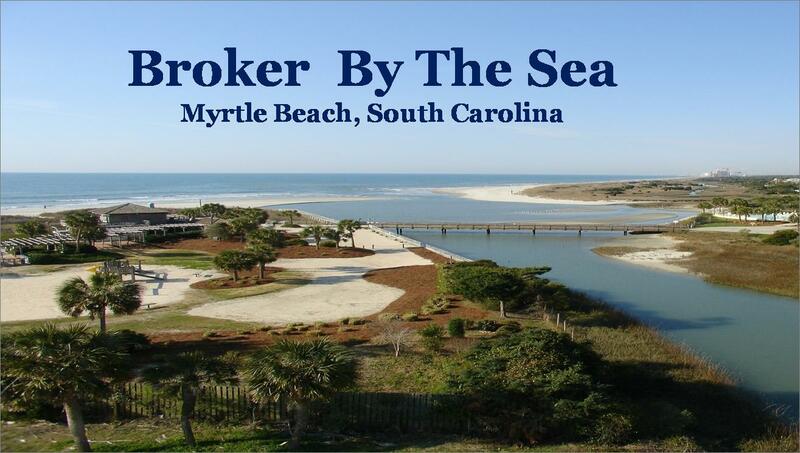 Welcome to the Broker by the Sea Website. 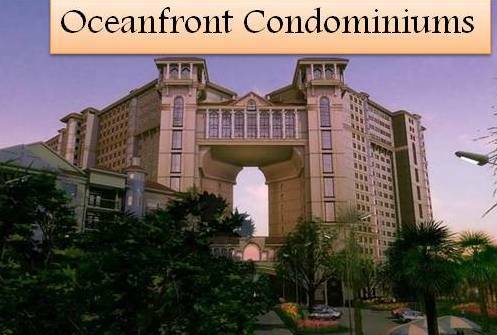 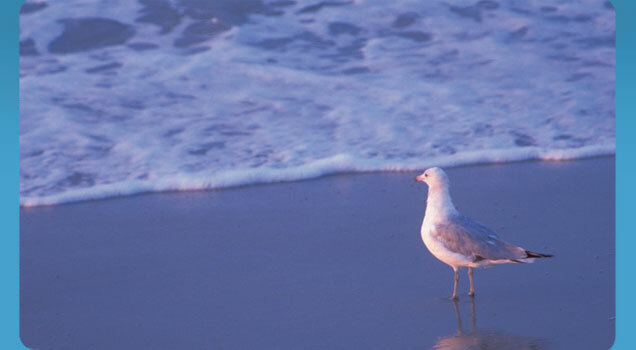 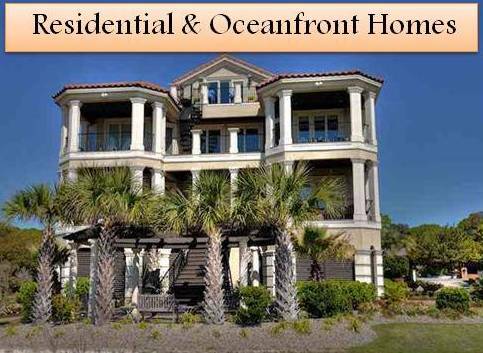 Here you can view the most luxurious ocean front condos on the Myrtle Beach Grand Strand. 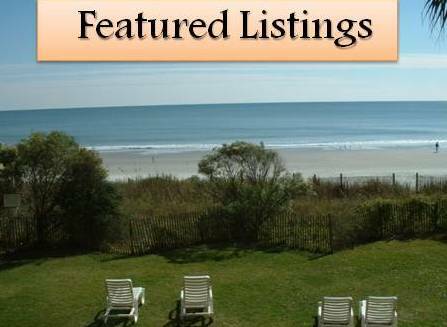 Also featuring new construction and existing homes at discounted prices.